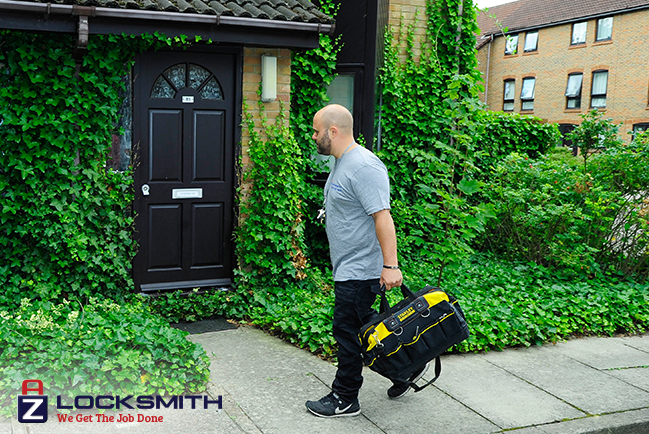 Did you know that one out of three burglaries happens through insecure window locks? However, aluminium windows can also have a higher risk of burglary if they are not fitted with a high-quality security mechanism. Therefore, if you’ve just moved into a new residence you may need to consider a new set of window locks to act in accordance with your home’s insurance policy and to also reduce the risk of your residence being insecure. We can install whichever lock you prefer for the windows in your home. If you are not sure which lock you would like to install, our professionals will guide you through the various types of locks to find the most appropriate ones for your residence. Our technicians work around the clock to help you with your problem.Our experts are highly-skilled and dedicated to ensure the installation is made with absolute perfection using the highest quality materials in the industry. Call us anytime for your window lock needs and our technicians will arrive quickly to provide the highest quality service at affordable prices.